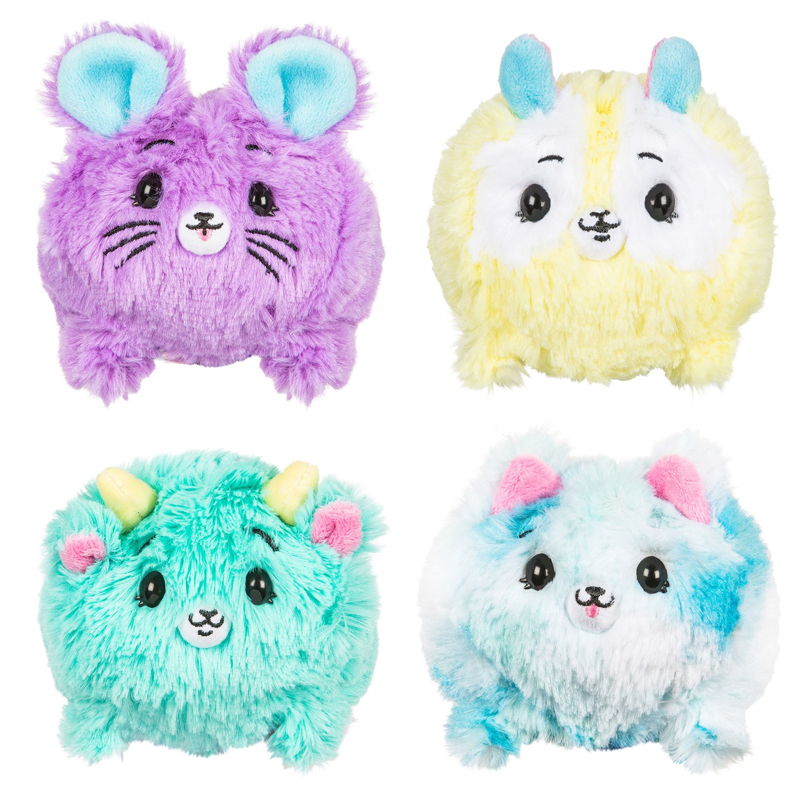 Pikmi Flips are back with 12 new scented characters to collect! (each sold separately). 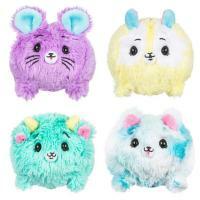 Pikmi Flips are reversible scented plush that turn from a colourful pom-pom into a super cute Pikmi in a flip. Pikmi Flips are so soft and fluffy! Hang your Pikmi Flips on your bag and take them with you everywhere. Includes: 1 x Reversible Scented Plush, 1 x Cord, 1 x surprise lenticular message Pogg and 1 cord. Collect all 12 cotton-candy inspired characters, including an ultra rare cow!